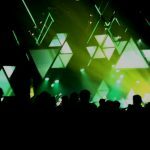 Den ene halvdel af The Chemical Brothers, Ed Simons, har måttet opgive at turnere med duoens live-shows på grund af "academic work", skriver NME. "I have committed to academic pursuits over the last few years so I won't be able to be part of the live show. It’s been a really difficult decision but it doesn’t work for me to be away from home for the periods of time touring requires." Artiklen fortæller dog også gode nyheder: At The Chemical Brothers er i studiet og har nyt materiale på vej ("What we have so far for the album sounds incredible, far-out electronic music"), som de snart går i gang med at mixe. Det er ikke så længe siden, vi sidst hørte fra de to – deres lidt skuffende bidrag til den nye 'The Hunger Games'-film. 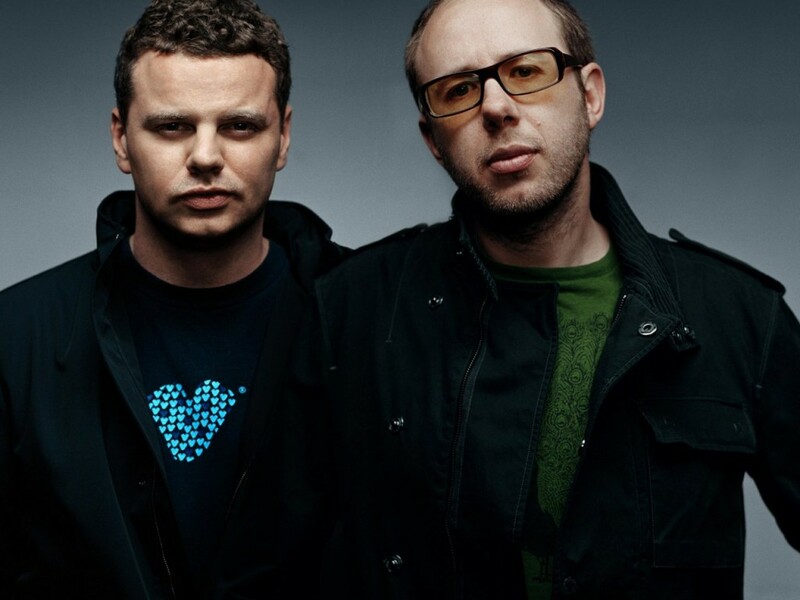 The Chemical Brothers. Det er Ed Simons til venstre.